The Note 7 is Dead and with it Samsung has essentially lost market share, customer loyalty and a whole lot of goodwill for the fiasco, not to mention billions of dollars of losses and enormous environmental trash. But, in a last ditch effort to save face with Samsung owners atleast in the US, Samsung is offering US $ 100 in Samsung Credit (for future purchases) to those who exchange the Galaxy Note 7 with another Samsung device. Samsung will still give you just $25 if you decide to rather switch to Apple, HTC or any other brand. The best option might be to avoid the exchange and get a full refund where available. The Note 7 is not the only device affected with the battery issues, Samsung’s Galaxy S7 and S7 Edge are also reportedly prone to battery explosions and the Galaxy S7 Active limited to certain regions also has Battery explosion issues. 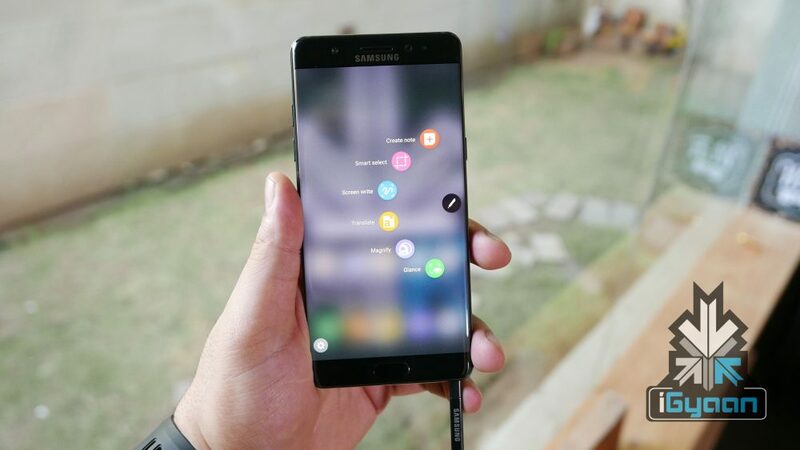 Samsung has had a horrible time getting control of the issue, and it still does not have a system in place for all the unofficial phones that pose a life risk in countries where the Note 7 has not been officially launched but available via the grey markets. What about the money customer spend on buying dis BOMB?